In the era when anyone can create a podcast about any subject no matter how esoteric or narrow it might be, having s set up that provides clarity and crispness to their vocals is absolutely essential. So many podcasts that we have subscribed to at NeuFutur to are sunk by the fact that they use an iPhone or other cheap recording device for their show. For the most clear and precise vocals, what they need is the E201U, a USB condenser microphone by Superlux. This means that the vocals that are crafted are able to be heard without distortion; they are loud enough for a wide variety of purposes. It is a challenge for individuals to run into any sort of problems with this microphone. There is little in the way of difficulty that is present when one decides to put the E201U condenser microphone into commission; just simply plug it in to an open USB port. From there, recording using your favorite software is a breeze and one is left with radio station quality sound. With one having more than a passing interest in a podcast, especially for those that are looking to move into paid streaming options or picking up advertisers for their show, going and having something that will record you in a fashion that puts you at the highest echelons of content producers should be a no brainer. By going and including Superlux’s E201U USB condenser microphone into the mix, the overall quality at which one operates their show is increased considerably. For more information how about the entirety of the company’s product line take a trip to their website; a full description of their offerings discusses the relevant information along with availability in the countries in which they are distributed. 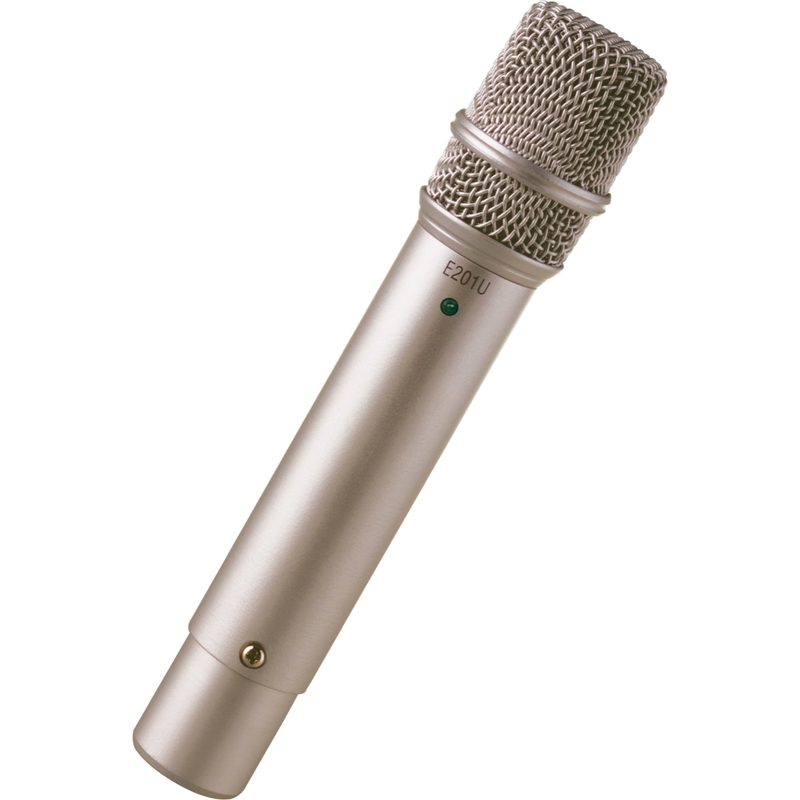 The microphone typically retails at $90-100.